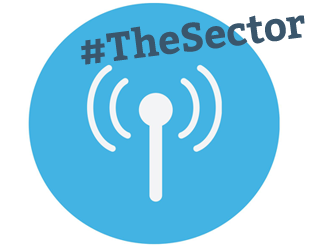 #TheSector: CPD On the Up! 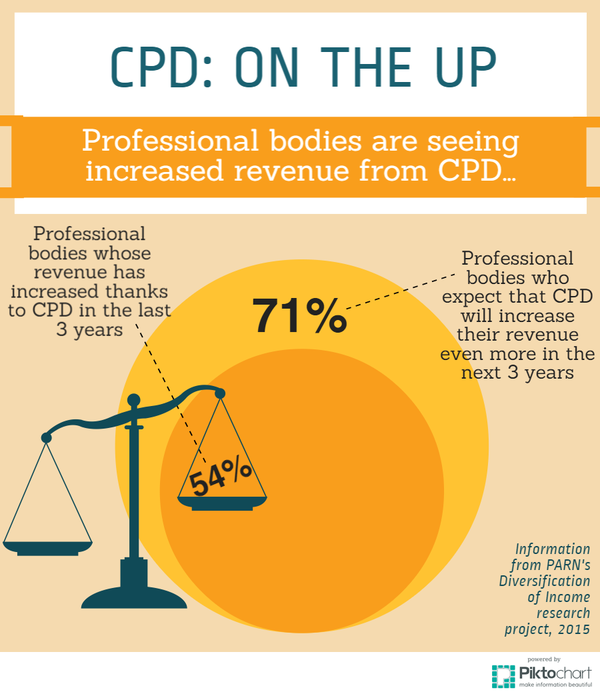 Today’s #TheSector looks at how CPD helps your revenue. Over half of professional bodies are seeing an increase! Take a look at our research snippets on Twitter!